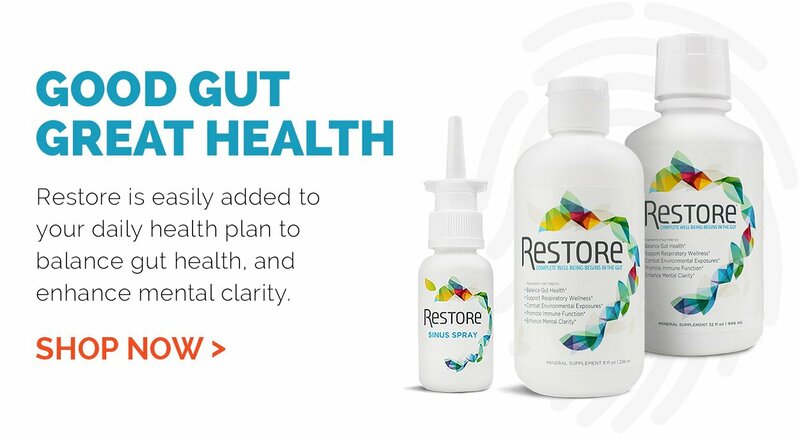 Helps to maintain healthy glucose levels and aids glucose transport and utilisation by cells. Maintaining healthy glucose and insulin levels is essential for balance and energy. Research has shown that cinnamon increases the ability of insulin to break down blood sugar. 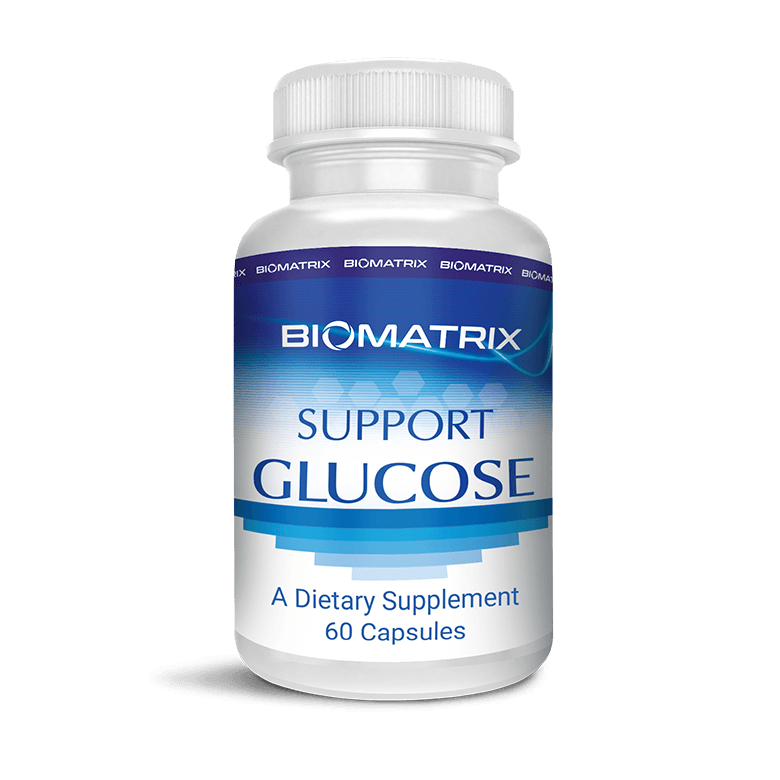 BioMatrix Support Glucose contains 7 well-known nutritional elements to support proper glucose metabolism, antioxidant support, and insulin utilisation. Support Glucose is a vegetarian dietary supplement to support proper glucose metabolism. It includes Cinnulin PF, a patented water extract of cinnamon that supports healthy glucose management and insulin utilization by cells. It contains 7 well-known nutritional factors to support proper glucose metabolism including a full complement of natural plant extracts (Bitter Melon Extract, Vanadyl Sulfate, Gymnema sylvestre extract, Lagerstroemia speciosa L. (Banaba Leaf) Extract, and Cinnulin PF) plus Alpha Lipoic Acid for antioxidant support, and the mineral chromium to support sugar metabolism, maintain blood sugar levels within normal range, and aid glucose utilisation by cells. 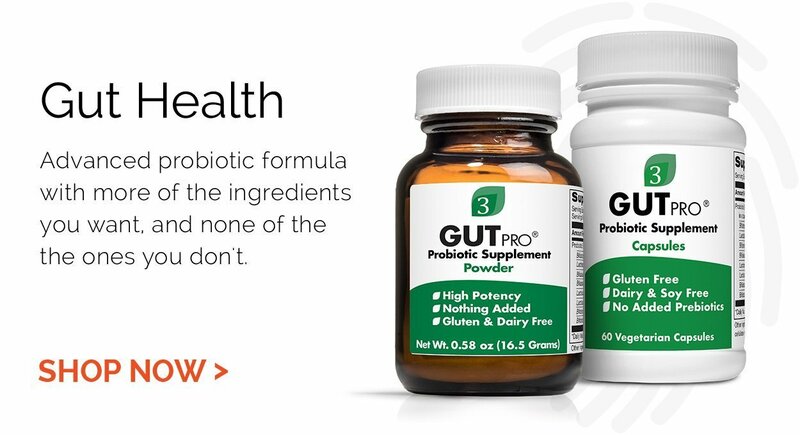 As a dietary supplement, take 1 capsule with a meal, 1-3 times daily or as directed by protocol or your physician.